Ravi Pandit is the Co-founder, Chairman and Group CEO of KPIT Technologies Ltd. His vision as the founder of KPIT has steered the Company toward achieving leadership position as product engineering and IT consulting solutions and services provider, to three industries namely automotive & transportation, manufacturing and energy & utilities. He has been instrumental in shaping KPIT’s vertical focus strategy and building a unique partnership model based on the tenets of innovation and sustainable development. Having run a Chartered Accountancy firm for close to a decade after finishing his master’s studies, Ravi decided to venture into Information Technology consulting and services, thus setting up KPIT, with his co-founder, in 1990. 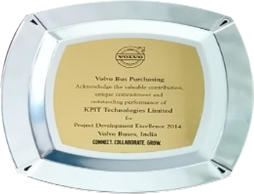 Over the last 20+ years, KPIT, under Ravi’s leadership, has combined its deep industry & technology expertise, presence in relevant geographies and highly scalable delivery infrastructure to enable clients expand their product development footprint, enhance operational efficiencies and optimize processes. Widely respected for integrity, innovation and dynamism, Ravi has successfully established and grown partnerships with customers, partners and industry bodies, setting benchmarks in corporate governance, regional cooperation and co-innovation. 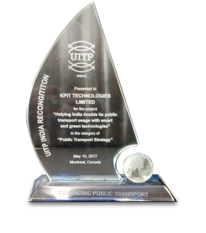 For his commitment to conducting business in an ethical manner and for the value KPIT partnership has brought to Cummins, Ravi was honored with the J Irwin Miller Award of Excellence by Cummins. He has been awarded the prestigious Rotary Excellence Award for exemplary leadership and outstanding performance. 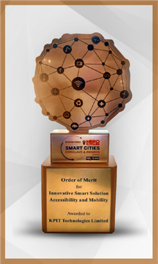 Ravi has also been honored with the Maharashtra Corporate Excellence (MAXELL) Awards for Excellence in Entrepreneurship and for his contribution to the economic and industrial development of Pune City; he has also been conferred with the prestigious Samata Award. Ravi has deep interest in social issues and is a founder trustee of Janwani, a NGO which is focused on improvements in urban India, and he is a founder trustee of the Pune International Centre, a National level think tank working on policy issues. He is a member of the board of management of Bhartiya Vidya Bhavan (a charitable public trust) and is a director of the Aga Khan Rural Support Program (India). He also serves on the board of Finolex Cables Ltd.
Ravi was a member of the Core-Group on Automotive Research Program Committee (CAR) a Government of India initiative for automotive industry and was on the Technology Development Board formed by the Department of Science and Technology, Government of India. He has served as the president of the esteemed Mahratta Chamber of Commerce, Industries and Agriculture and has been on the NASSCOM Executive Council twice. Ravi is a gold medalist and fellow member of the Institute of Chartered Accountants of India, an associate member of the Institute of Cost and Works Accountants of India, and holds masters from Sloan School of Management, MIT, Cambridge, USA. In 2014, the prestigious Tilak Maharashtra University decorated him with an honorary D.Litt. Always a topper in college and universities, he is a voracious reader, an avid trekker and enjoys listening to classical music. Kishor Patil is the Co-founder, Managing Director and CEO of KPIT – a leading technology and product engineering partner to automotive & mobility industry. Kishor co-founded KPIT in 1990. Under his leadership, the company has grown over 50 times in revenues in the last 12+ years to reach around USD 500 million (INR 3000 crores). 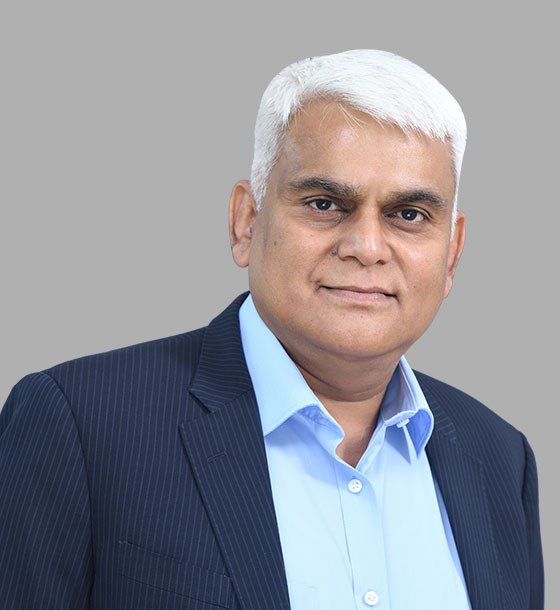 His vision is integral in maintaining KPIT’s leadership in its key focus verticals and in making it one of the world’s largest and most recognized technology, services, and business solutions provider globally. He has set a high standard of excellence in the areas of running high growth international operations, effecting successful mergers & acquisitions and executing profitable integration. His exceptional people skills and sincerity have been instrumental in building an innovative enterprise. He is passionate about applying technology to solve business challenges and address larger problems of the society. He is personally active in driving development and proliferation of innovative solutions in the areas of transportation and clean energy. 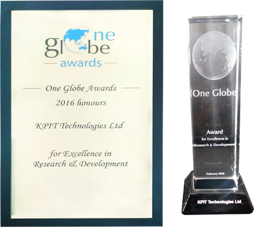 Under his leadership, KPIT has filed more than 50 patents, has developed over 100 IPs in cutting-edge technology in its focus areas, and has won several national and international awards including the Wall Street Journal technology Innovation Award, and Knowledge@Wharton Technovation Award. In 2014 Kishor was honored with the CA Business Leader Award – Corporate award, by the Institute of Chartered Accountants of India (ICAI). The ICAI Awards felicitate chartered accountants who create value for their company’s stakeholders on a sustainable basis. For his excellence in entrepreneurship, he has also been honored with the Maharashtra Corporate Excellence (MAXELL) Awards 2014. In 2013, Kishor was named among the top 16 entrepreneurs in India by Ernst and Young in its Entrepreneur of the Year award program. He was recognized among the Top 50 CEOs of 2013 by The Entrepreneur Magazine, and was also awarded the 2013 Rotary Excellence Award. He is a prolific speaker and has presented at various national & international forums including the World Economic Forum, on topics such as Entrepreneurship, Innovation, building high performance organizations, and business transformation. Kishor is a fellow member of the Institute of Chartered Accountants of India, and a member of the Institute of Cost and Works Accountants of India. A man of many talents, Kishor has also produced a state-of-the-art internationally acclaimed animation movie, Delhi Safari, on the theme of conservation of animal habitat. He was awarded the prestigious Golden Lotus National Award by the honorable President of India. Sachin is co-founder and President of KPIT. Having been with the company since the beginning, he has provided leadership and guidance in many different areas of the company. 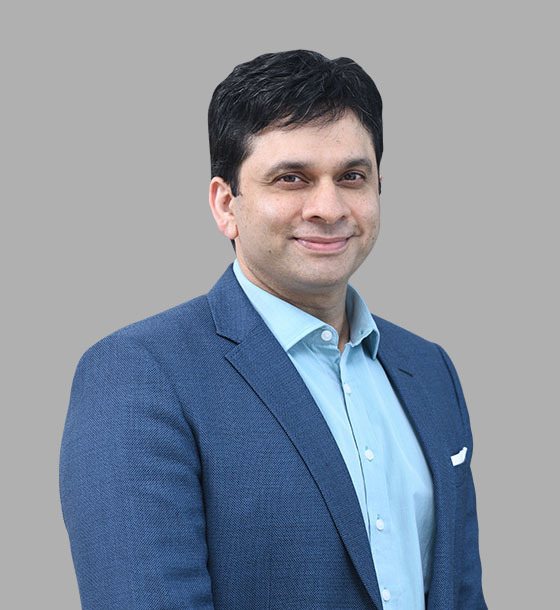 In his current role, Sachin is the Executive Sponsor responsible for driving sustainable business growth across all of Asia, and he leads our initiatives to launch innovative products and platforms. In both roles, he is intrinsically involved in managing and growing strategic relationships with key customers and partners. Sachin has served the company in a number of capacities. 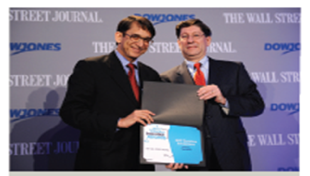 He was Executive Sponsor for Europe and served as Chief Operating Officer for KPIT in the US. He established the company’s now deeply rooted US operations and sales presence, and expanded operational functions including IT and infrastructure. Previously he served as Chief of People Operations with responsibility for aligning people policies, improving employee touch points, imbibing KPIT culture in the organization, accelerating learning opportunities for employees globally and fostering innovation in attracting, nurturing and retaining talent. He also has spearheaded the successful integration of acquired entities within KPIT. Earlier, Sachin worked with US Sprint and Strategic Positioning Group. He has a Masters in Strategic Management and International Finance from Temple University’s Fox School of Business and Management, Pennsylvania. He is a member of the World Wildlife Federation and pursues his fascination with wildlife, nature and adventure through traveling. Vinit is the Chief Financial Officer at KPIT, responsible for Financial Performance, Reporting, and Governance. As a Member of the Executive Board, Vinit collaborates with the business leaders at KPIT to drive business strategy & planning, mergers & acquisitions, legal & secretarial aspects and large strategic deals. He is a qualified Chartered Accountant (CA), Cost and Works Accountant (CWA) and a Certified Public Accountant (CPA) – USA. Vinit is a seasoned finance professional with extensive experience in the Technology and Manufacturing domains. He previously served as a Sr. Vice President and Global Head of Finance for HSBC Technology Centers in India and abroad, and as CFO for SunGard. He brings experience in Business, HR, IT and Administration in the areas of Compensation and Benefits (C&B), Capacity Planning, Procurement, Risk Management, Mergers and Acquisitions (M&A), and Corporate Restructuring. Aside from his certifications, Vinit has completed a General Management Program from Massachusetts Institute of Technology (MIT) – Sloan School of Business focusing on Strategy, Innovation and Technology. He is a past recipient of the Finance Leadership Award from the Institute of Public Enterprises. He enjoys playing squash, adores reading, traveling, and drives his professional career with excellent support from his better half – Rashmi. He is based out of Pune with his wife and two daughters. 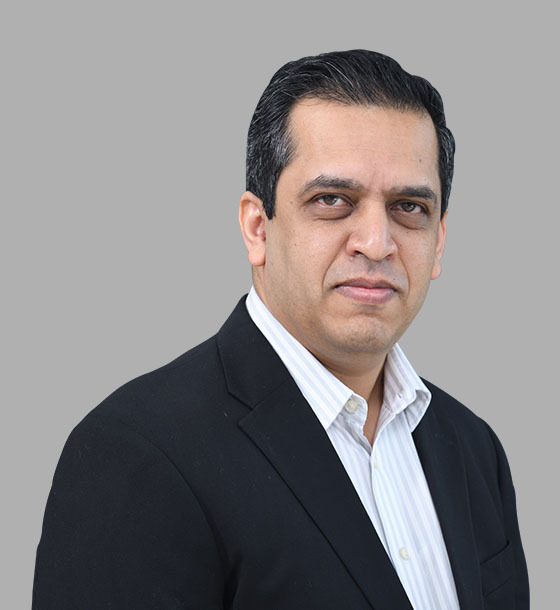 Kishor Patil is the Co-founder, Managing Director and CEO of KPIT – a leading IT consulting and product engineering partner to automotive & transportation, manufacturing and energy & utilities corporations. Kishor co-founded KPIT in 1990. Under his leadership, the company has grown over 50 times in revenues in the last 12+ years to reach around USD 500 million (INR 3000 crores). 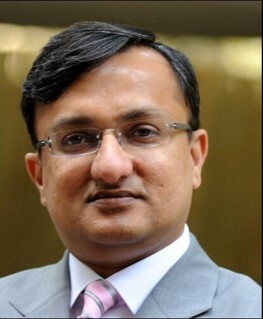 Anant Talaulicar is a member on the Board of KPIT Technologies, as an Independent Director. He was a member of the Cummins Inc. global leadership team from August 2009 to October 2017, the Chairman and Managing Director of the Cummins Group in India from March 2004 through October 2017 and the President of the Cummins Inc. Components Group from 2010 through 2014. He has also served as the Managing Director of Tata Cummins Pvt. Ltd., a 50:50 joint venture between Cummins Inc. and Tata Motors Limited. 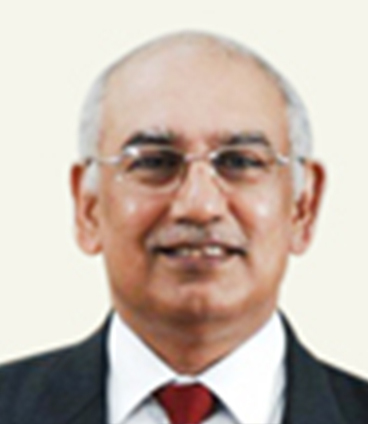 He has chaired the boards of four other Cummins legal entities in India as well. 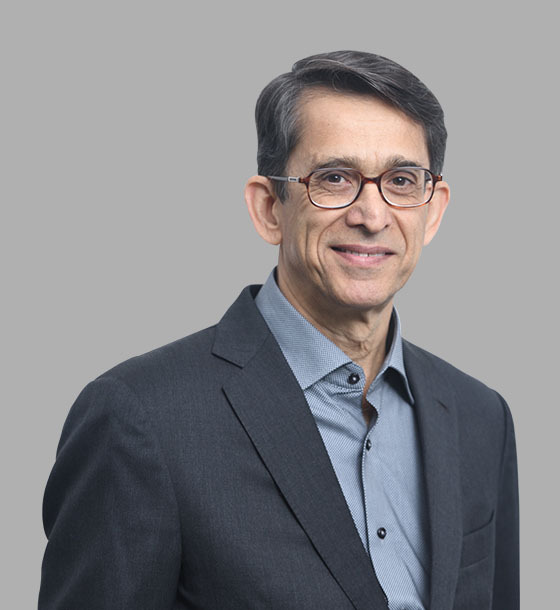 Anant began his career with Cummins in the U.S. in 1986 as an intern and subsequently held a number of positions both in the United States and in India. Having worked in the U.S. for 16 years as a financial analyst, manufacturing engineer, project manager, product manager, strategy manager, he took upon various general management positions thereafter. He returned to India in March 2003 as Joint Managing Director of Cummins India Limited. He has served as a member of the Confederation of Indian Industry, Society of Indian Automobile Manufacturers and Automobile Components Manufacturers Association in the past. 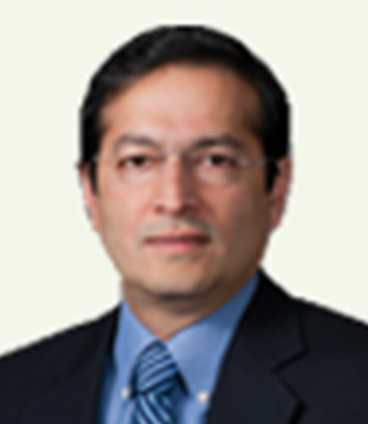 Anant has a Master’s degree in Engineering from the University of Michigan and an MBA from Tulane University in 1987. He earned his Bachelor’s degree in Mechanical Engineering from Mysore University, India. 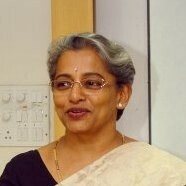 Shubhalakshmi has 38 Years of work experience in the field of Banking. Appointed Chairman & Managing Director, Allahabad Bank on 01.10.2012. and superannuated on 31st January 2014.Prior to this appointment, was the Executive Director of Vijaya Bank for 34 months. Was also the Chairman of ALLBANK Finance Ltd, a subsidiary of the Bank and Director on the Board of Universal Sompo Insurance company , a joint venture company of Allahabad Bank, Indian Overseas Bank, Karnataka Bank, Sompo of Japan and Dabar Company. As General Manager in Bank of Maharashtra has shouldered the responsibility in almost all key segments of Banking, in various capacities – at Branches, Zonal Office, and at Corporate Office. Rohit Saboo is an Engineer and MBA from USA and is also a graduate from the Columbia Senior Executive Program. Rohit has 27 years of professional experience. He joined the CK Birla Group after a short entrepreneurial stint. He was the Executive Assistant to the Chairman where he supported the transformation exercise of the Group. He took over as the youngest CEO of NEI in 2008 and led it to become the only bearing company in the world to achieve the Deming Grand Prize. With his extensive successful experience in manufacturing he has transformed the R&D of NEI and also led NEI to become the largest manufacturer and also the largest exporter of bearings in the country. 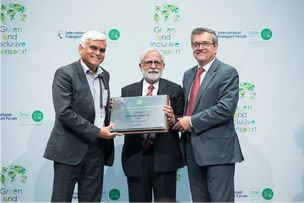 Rohit received the Ashoka award for contributions towards quality movement in the industry. He was the Chairman of CII Rajasthan and has represented many government and association delegations abroad. 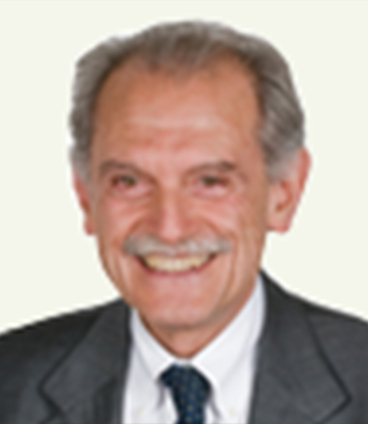 Professor Alberto Sangiovanni Vincentelli was a co-founder of Cadence and Synopsys, the two leading companies in the area of Electronic Design Automation. Prof. Alberto is the Chief Technology Adviser of Cadence. Prof. Alberto is a member of the Board of Directors of Cadence and chairs its Technology Committee. Prof. Alberto was a member of the HP Strategic Technology Advisory Board. Prof. Alberto is currently a member of the Science and Technology Advisory Board of General Motors, as well as a member of the Technology Advisory Council of United Technologies Corporation. He is also a Professor with University of California, Berkeley, Department of Electrical Engineering & Computer Sciences. Mr. B V R Subbu is an automotive industry expert and thought leader. Mr. B V R Subbu holds a post graduate degree in Economics from Jawaharlal Nehru University and a post graduate diploma from Indian Institute of Foreign Trade. He was president of Hyundai India earlier. He was also extensively involved with Tata Group holding various responsibilities, including responsibilities in Tata Motors’ Light Commercial Vehicles and Multi Utility Vehicles business. Dr. Klaus Hermann Blickle has extensive experience in Aviation, Marine and Engineering Technology, as well as Consumer Electronics with over 20 years of Automotive (OEM and Tier1) experience. He lived and has held various senior executive positions in Germany, China, the UK, the U.S.A. and Canada. 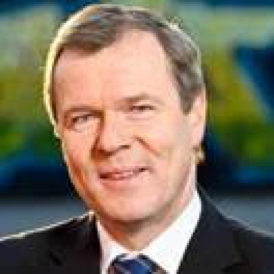 From 1985 to 1987, he was the Head of Engineering for Sell Aviation of Buderus AG and from 1988 he was a Managing Director within the Blohm & Voss Group. In 1992, he joined the Audi/Volkswagen Group. Within the Group, he held various Vice President (VP), Executive VP and CEO Positions until 2001. 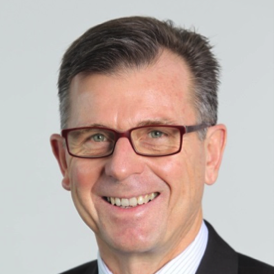 He then joined the Tier1s – ASC/Prechter Holding (CTO & President), Tesma/Magna (CEO and President), EDAG (CEO and President) and has also served as the CEO and President of the Worldwide Automotive divisions of Harman International. His style of management is straight forward, down to earth and future orientated. Since 2012, he has been managing his own business (KB GmbH) and was a founding member/investor of two small companies (startups). He is a non-resident Board Member of the College of Engineering University of Michigan. As interim CEO, Dr. Klaus managed and restructured Telefunken SE in 2013/2014. Presently, he is also a member of the advisory board of KPIT. Dr. Klaus was raised and educated in India and the United Kingdom. He has served in the Armed Forces of the German Army for 18 months as national service, and later studied Applied Physics (M.Sc./Diploma). He received his Doctorate (Dr. rer. nat.) in 1984. 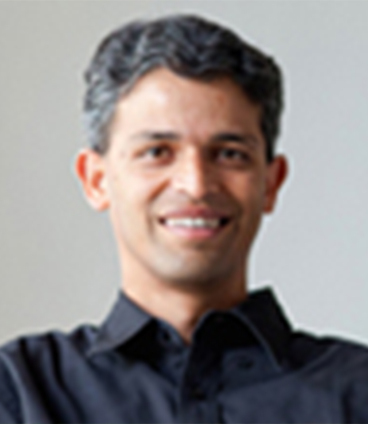 Nickhil Jakatdar is currently the CEO and Co-founder of Vuclip, a global leader in the Video-on-Demand space, funded by Temasek, Foxconn and Pacific Century CyberWorks (PCCW). Prior to Vuclip, Nickhil founded and ran various start-ups, such as Timbre Technologies (acquired by Tokyo Electron), CommandCAD (acquired by Cadence Design Systems) and Praesagus (acquired by Cadence Design Systems). He is also the founding member of the Bhau Institute of Innovation, Entrepreneurship and Leadership in Pune, and is an investor and advisor to Campfire Labs (acquired by Groupon), flutter.io (acquired by Google), Bash Gaming (acquired by GSN), Shoptimize, PayActiv, Viewics (acquired by Roche), Jombay, Mezi (acquired by American Express) and Blend, among others. He has been the recipient of many awards from various organizations, including the Lifetime Achievement Award from College of Engineering, Pune, the Institute of Electrical and Electronics Engineers (IEEE) Best Paper Award in Transactions on Semiconductor Manufacturing, and the Berkeley Distinguished Pioneer Award. He has to his credit more than 20 conference papers and more than 60 issued patents. Nickhil completed his Bachelors of Engineering (BE) in Electrical Engineering in 1995 from the College of Engineering. Pune and his MS and PhD in Electrical Engineering and Computer Science from the University of California – Berkeley in 2000. 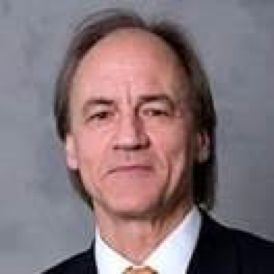 Ex- CTO of Harman,Ex VP- R&D: Continental- Business Unit Infotainment & Connectivity Dr. Teichner is founder of CONNECTxACT GmbH a technology management company and currently serving as advisor of the Board at KPIT Technologies. Among other responsibilities in his professional career, Dr. Teichner held positions as Chief Technology Officer at Harman Consumer Group, Harman/Becker Automotive Systems and as Vice President R&D at Continental Automotive. He contributed to technology development in automotive infotainment, home entertainment, TV & audio. Detlef Teichner received his degree in communications engineering from the Technical University of Braunschweig, Germany. Dr. Segler has more than 25 years of management and leadership experience and is an expert in international brand management. Having graduated with a PhD degree in business administration, he joined the BMW Group in 1988 where he was leading the MINI business and brand management for 8 years. He was the President of BMW M GmbH; Head of Parts Distribution Europe & Overseas BMW AG; President, BMW Asia Ltd., Singapore and was also heading various other roles. 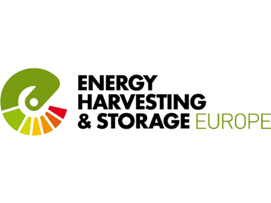 Since 2014, Mr. Segler has been providing management consulting for companies in Europe and Asia.Dr. 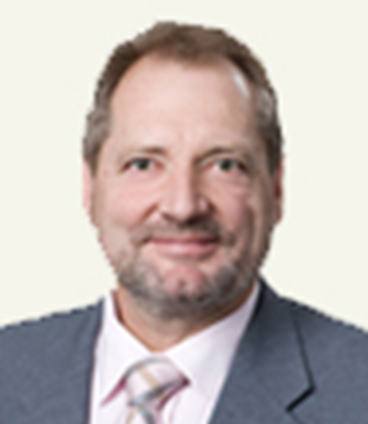 Segler is currently serving as Board of Directors for KPIT Technologies GmbH and Advisor of Board for KPIT Technologies Ltd.
Dr. Raith has worked over 20 years as director in research, engineering & after sales at Daimler in Vehicle Electronics, Diagnostics and Telematics and also facilitated various internal cross-functional strategies. Dr. Raith also held different responsibilities within International Standardization projects for AUTOSAR, ASAM, OSEK/VDX, UTS, ODX, OTX and others.Since November 2013, Dr. Raith is working as Independent Automotive Consultant and senior expert in technology field of Vehicle Diagnostics and Telematics and also currently serving on Advisor of Board for KPIT Technologies. Dr. Raith earned Diploma & PhD from University of Stuttgart in Electrical Engineering. Nancy Gioia is an experienced Executive and Independent Board member with strong Strategy & Planning, Product Development, Technology and Manufacturing background. Nancy has demonstrated over 30 years of success in profitable business growth, product strategy, new technology development, people development and global operations experience. 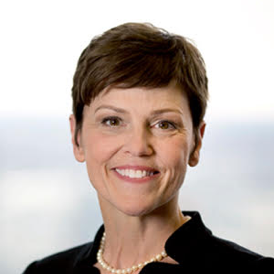 Nancy Gioia presently serves on the advisory board of KPIT Technologies and also serves on boards of Brady Corporation(BRC), and Meggitt PLC(MGTT.L). In addition, she also serves on the University of Michigan – Dearborn Engineering Dean’s Advisory Board and is the Principal of Gioia Consulting Services, LLC. Past board service includes Exelon Corporation (EXC), Inforum (non-profit), the State of Michigan, Governor’s Talent Investment Board, the Electric Drive Transportation Association (EDTA), Auto Alliance (Ford/Mazda JV) and StanfordUniversity Alliance for Integrated Manufacturing. Nancy retired from Ford Motor Company October 2014 after more than 33 years of service including holding several key Executive positions within Product Development, Manufacturing and Strategy and Planning. In her last role at Ford, Gioia led Global Connectivity, Electrical and User Experience Strategy and Planning. Appointed to this new position September 2013, Gioia directed global strategy and planning for all aspects of the connected vehicle. Prior to this role, Gioia was Director of Global Electrification, leading all aspects of Ford’s $4B+ electrified vehicle portfolio. Gioia joined Ford in 1982 and during her career has been a part of over 25 vehicle launches. Gioia received her bachelor’s degree in Electrical Engineering from the University of Michigan - Dearborn and her master of sciences in Manufacturing Systems Engineering from Stanford University. In 2001, she received the All Star Award from Automotive News, in 2005 and 2010 she was named as one of the Automotive News “100 Leading Women in the Auto Industry", in 2011 and 2012 she was recipient of the Automotive News "Electrifying 100" awards, and in 2014 she was named as one of the Connected World Magazine “Women of M2M.” In 2018, she achieved the CERT Certificate in Cybersecurity Oversight from Carnegie Mellon University and is a NACD fellow. 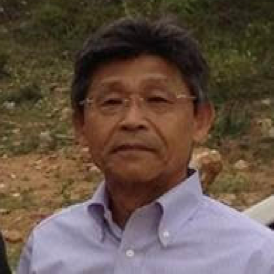 Dr. Masaru Igarashi graduated from The Graduate School, University Utah and earned a Ph. D in Mechanical Engineering. He was appointed a Visiting Assistant Professor; and later joined Suzuki Motor Corporation. He worked as Director in the field of joint development vehicle technology for General Motors Inc. (U.S.A). Then he was appointed Operating Executive Director of the Board at Asanuma Giken Col, Ltd., and currently, he is a Advisor of Board for KPIT Technologies. 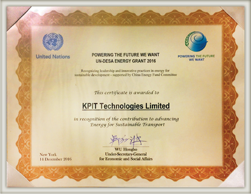 KPIT is a global technology company with software solutions that will help mobility leapfrog towards autonomous, clean, smart and connected future. 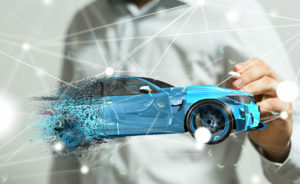 With 6000+ Automobelievers across the globe, specializing in embedded software, AI & Digital solutions, KPIT enables customers accelerate implementation of next generation mobility technologies . With development centers in Europe, USA, Japan, China, Thailand and India – KPIT works with leaders in mobility and is present where the ecosystem is transforming.